Hi, Very nice looking website. I hope to join this community for sharing and chatting about IPS and other things. Hey,im new in this forum! 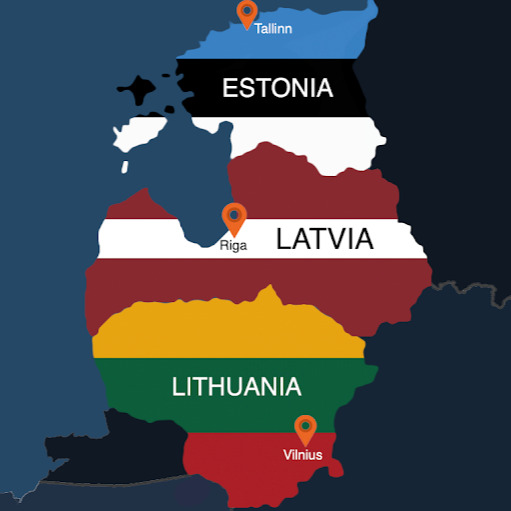 Im from lithuania. Good work for this forum!